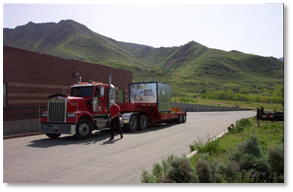 REMETRONIX provides transportation and rigging support to customers nationwide. 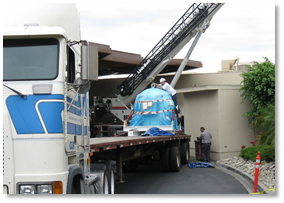 REMETRONIX also provides “White Glove Inside-Delivery,” regionally ensuring timely transportation and rigging services for any REMETRONIX project. 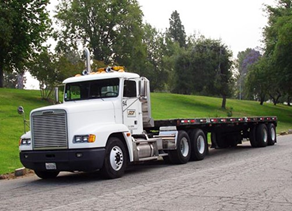 REMETRONIX has long standing contractual agreements with all the established, national air-ride van line transportation companies in order to provide our customers with the most cost efficient options nationwide to service your deliveries correctly. REMETRONIX has excellent discounts with all its carriers to assist in meeting our customer’s budgetary constraints.